Priority Health is empowering companies to make smarter healthcare decisions by showing them how employees are currently using health insurance. HealthInSite quickly aggregates millions of claims, giving companies real-time, easy-to-understand data on employee healthcare needs. 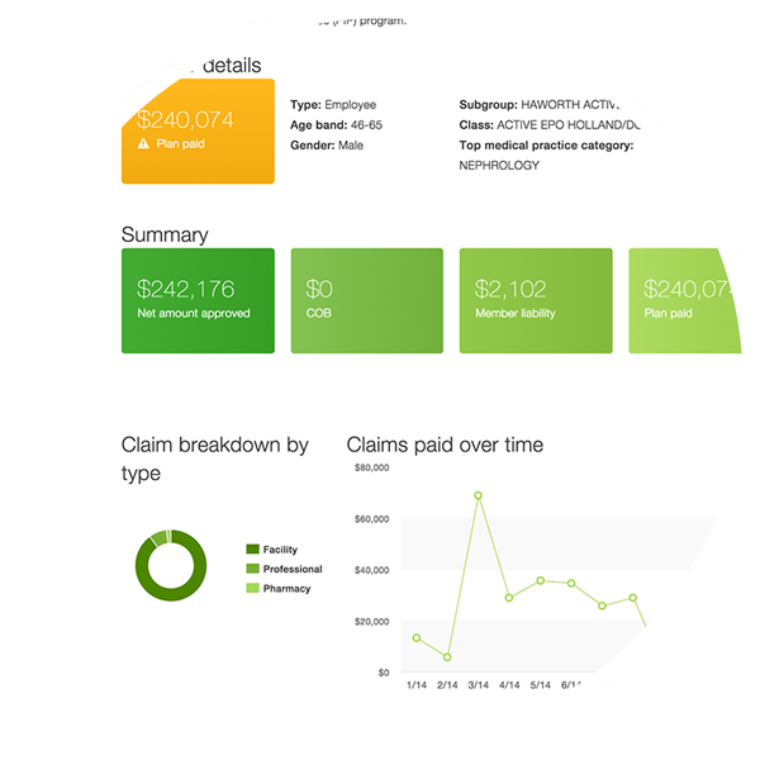 Priority Health’s HealthInSite web tool lets customers search and evaluate aggregated employee claim data. 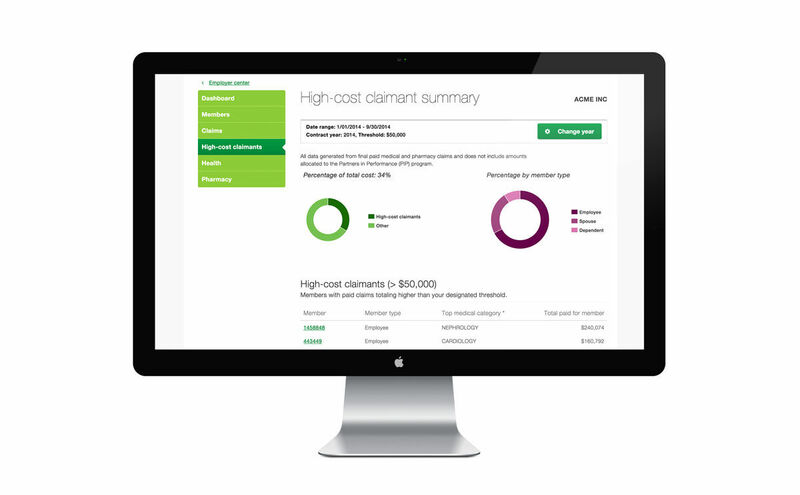 It reports on potentially millions of claims, gathering and displaying detailed cost information from across different parts of a customer’s organization over different periods of time. 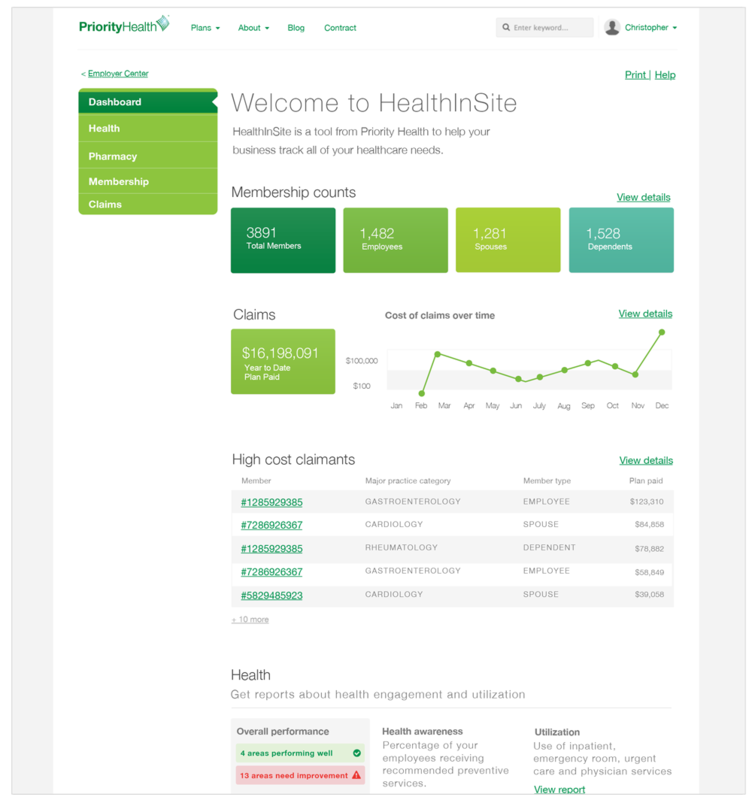 Five years after Atomic developed the original HealthInSite in 2009, Priority Health returned to Atomic for a major redesign that would serve more clients, add more data, and replace slow legacy tools. 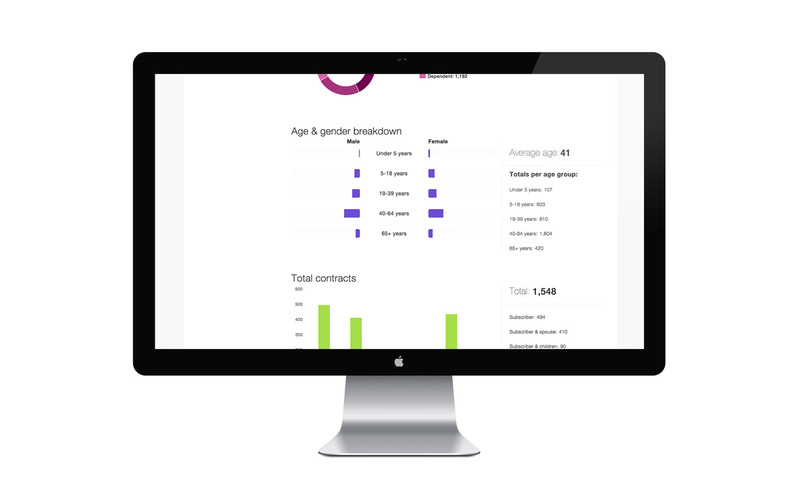 Atomic Object rebuilt HealthInSite from the ground up, creating an interactive, single-page app that allows users to find and sort data instantly. Atomic's team designed the user experience around interactivity, judging technical options and user interface decisions by how they would affect speed and usability. HealthInSite finds and displays more information in just 1/10 of a second, while also giving users the ability to drill down into their data. The data and visualizations in the updated HealthInSite are better targeted to the questions that users already have. The result is a more flexible tool that allows users to ask questions and find answers, rather than choosing from a fixed set of reports. Atomic Object performed web application development and design for HealthInSite, using C#, Ember.js, mySQL, Oracle and several other languages/tools. HealthInSite is responsive for use on tablets.